For the second time in the US and the second time in Washington State, a court has found that an online game could constitute illegal gambling. Big Fish Casino is a social game played with virtual chips where players can put money in, but cannot officially take money out. However, a robust black market for the virtual currency does exist. In this case, the lower found that the online virtual casino did not constitute gambling under the state law, but was reversed when Judge Milan Smith of the 9th Circuit Court of Appeals disagreed. 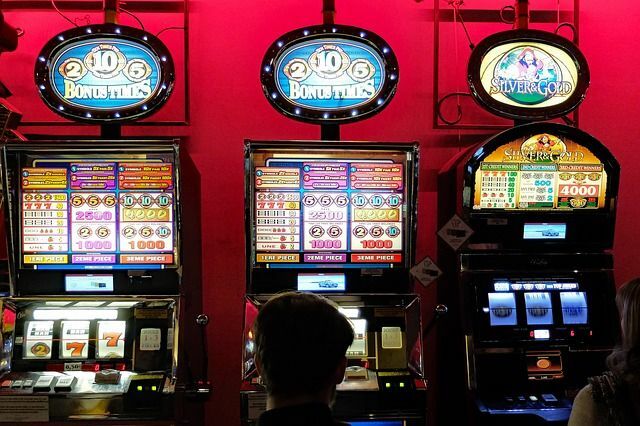 This is the second time Washington has found that a cash-in only game could be illegal gambling in the state because of external third-party cash-out sites. In 2016, the Washington State Gambling Commission ordered Valve to take action against the illegal wagering of a virtual property called "skins" in its game Counter-Strike: Global Offensive. The Commission noted that one site had processed more than 1 billion dollars in illegal skins in a seven month period. This case, plus new scrutiny over loot boxes in the US and abroad is certainly a signal that games with virtual property are going to be scrutinized more carefully by regulators in coming years. "Defendant-Appellee Churchill Downs, the game's owner and operator, has made millions of dollars off of Big Fish Casino," Judge Milan Smith wrote in the opinion. "However, despite collecting millions in revenue, Churchill Downs, like Captain Renault in Casablanca, purports to be shocked--shocked!--to find that Big Fish Casino could constitute illegal gambling. We are not. We therefore reverse the district court and hold that because Big Fish Casino's virtual chips are a 'thing of value,' Big Fish Casino constitutes illegal gambling under Washington law."